We used science and data to determine which IN cities are really ghetto. There are lots of people who throw the term ‘ghetto’ around. 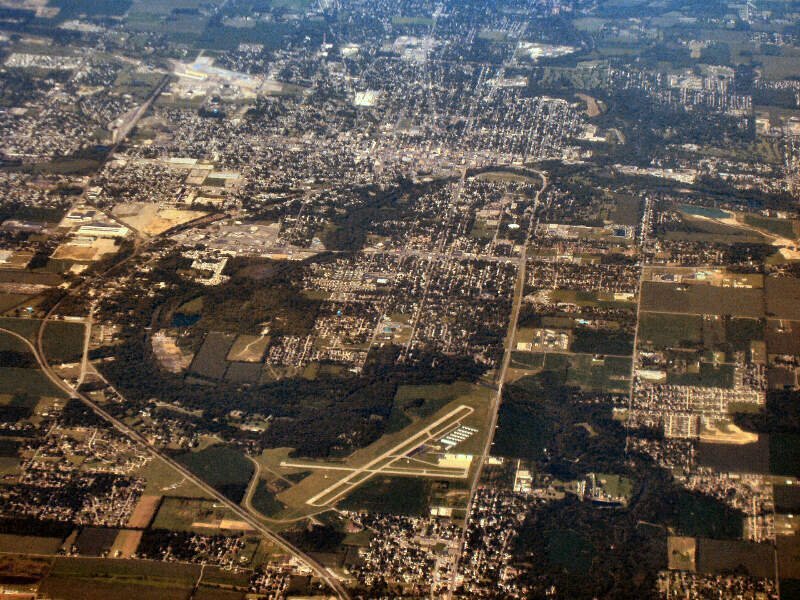 But which of Indiana’s largest cities are the most ghetto of all? In case you’re wondering, Zionsville is the least ghetto city of all we measured. In order to rank the most ghetto places in Indiana, we had to determine what criteria defines a ghetto city or neighborhood. We started by making a list of the largest cities in Indiana based on the 2013 American Community Survey. That left us with 100 places in the Hoosier State. If East Chicago didn’t rank on top, there would most likely be a flaw with the data. 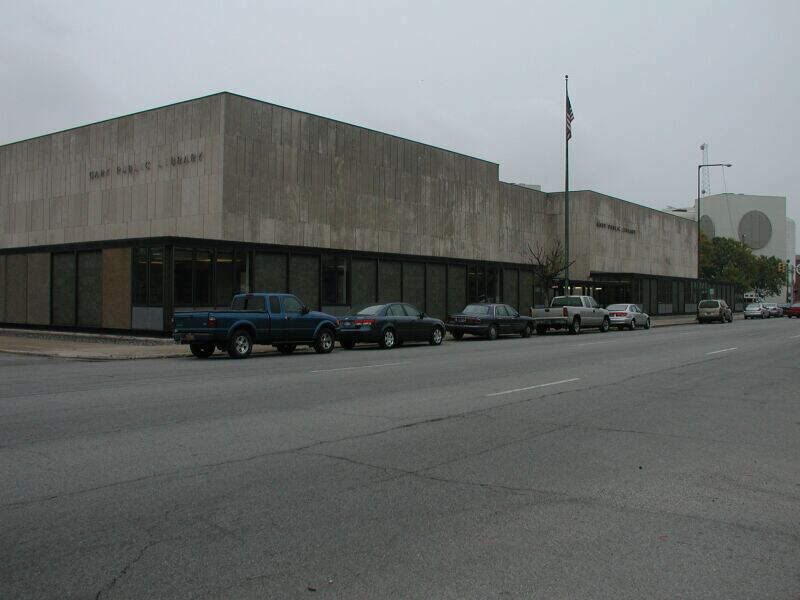 Anyone who has been there knows this is one of the worst ghettos in the entire midwest. There are a lot of people who haven’t even been to Indiana who have heard of this place. Most of the people in East Chicago struggle to make ends meet, which isn’t a surprise, considering that more than 1 in 3 people here dropped out of high school. Crime is just about as high as you can get in the state. There were 10 murders here in 2013, which is the last year the FBI had data available. Residents have a 1 in 20 chance of being robbed for every year they spend in East Chicago city limits. 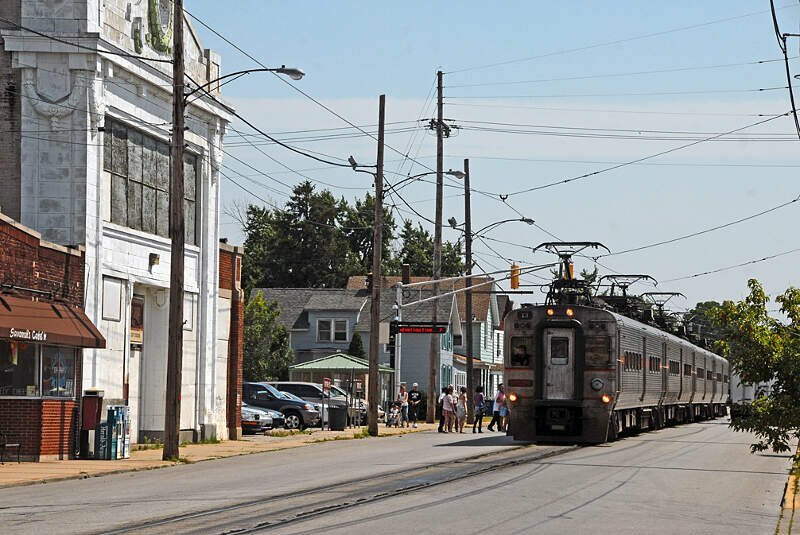 You won’t find a more dangerous place in Indiana than in Gary, a Chicago suburb, which is right next to East Chicago. You might actually have a hard time telling them apart if you ever drive through this area along Lake Michigan. Gary saw 54 murders in 2013, which is off-the-charts high for any city of less than 80,000 people. That means that 1 in 1,500 people in Gary was killed. Just wow. Gary’s unemployment rate is 10% and more than 1 in 5 residents is a drop out, which explains the very low income levels here. If you’re from Terre Haute, this might not be a surprise. The government establishes the poverty line at $25,000 for a family of four. In Terre Haute, families average that number. 17% of kids live in poverty here. 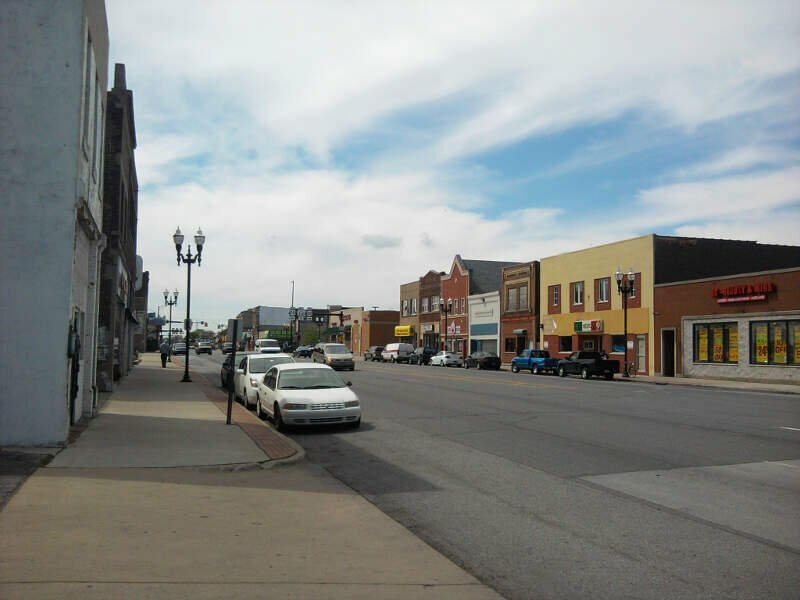 Terre Haute has finished high on a couple of ‘best’ community in Indiana lists in the past, but the only justification we could find was their future community revitalization plan as part of the judging process. We hope they continue to work towards improvement here. 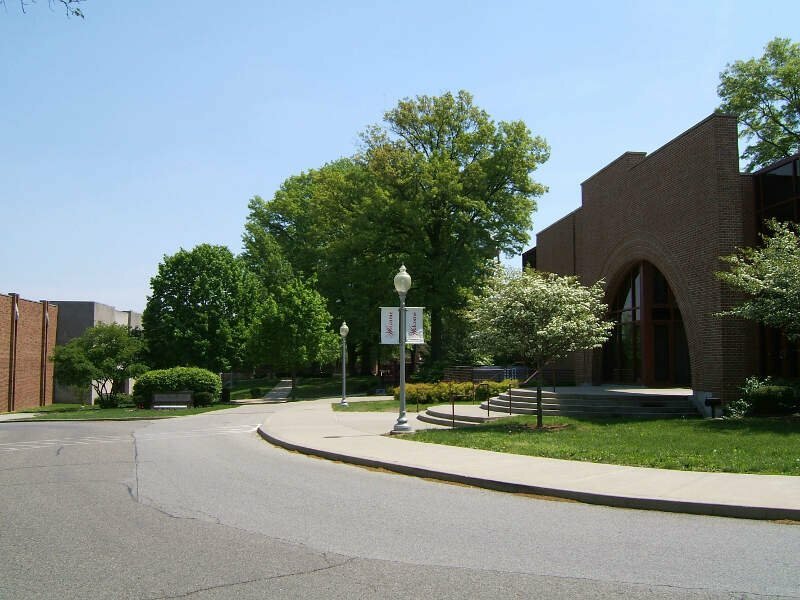 Crime is really high in Terre Haute, and there are a large number of discount shopping experiences, which sociologists have indicated are a staple of inner city life. It’s beginning to look like most of the area around Lake Michigan is a really ghetto stretch when you look at the data. Michigan City meets all of the criteria above. 11% of the residents here are out of work, which is the highest number in Indiana. There are a number of other poor economic factors at play here as well. Hammond is right next to East Chicago and Gary. Residents earn a tad more in terms of income levels, but most are still struggling in a ghetto environment for sure. Hammond was 3rd for ghetto Tweets. Lots and lots of residents were complaining about how ghetto Hammond is, or were talking about how glad they were to not be in Hammond any longer. 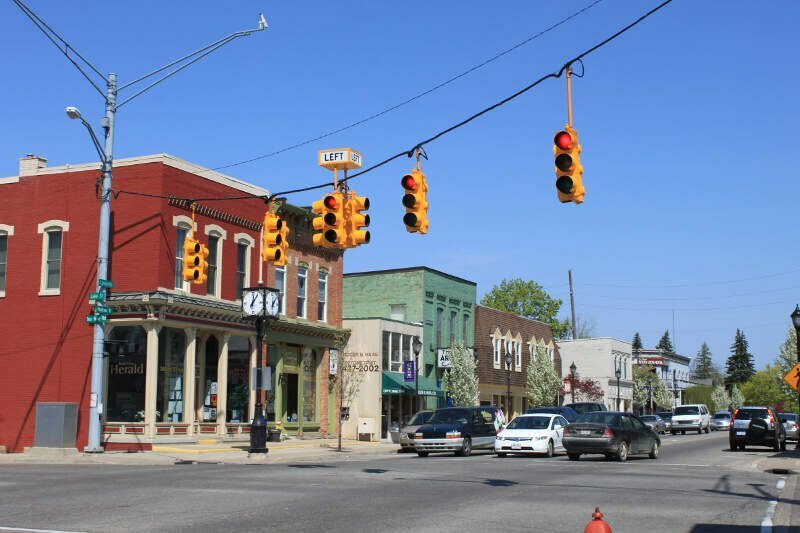 Outside of Terre Haute, little Marion is the only city so far outside of the greater Chicago area to be ranked as one of the most ghetto cities in Indiana. This small place about an hour north of Indianapolis is pretty isolated, which might explain the high unemployment rate and very low income levels. Crime is in the top 20% in Marion, which saw 4 murders in 2013. You have a 1 in 26 chance of being the victim of a property crime for every year you spend within its city limits. If you Google Anderson, Indiana, the auto-suggest includes “Anderson Indiana obituaries,” “Anderson Indiana crime” and “Anderson Indiana casino”. That’s not a good sign. Plus, there isn’t a place within 100 miles that’s poorer than Anderson. Residents simply struggle to make ends meet here on a daily basis, as this place never recovered from GM’s plant closing. 1 in 5 kids lives in poverty in this city of 56,000 just outside the northern Indianapolis sprawl. The Indiana Business Review says long term trends for Anderson are negative, and future business growth looked poor. The “RV Capital of the World” is having a hard time keeping kids in school. Almost 1 in 3 of the city’s 50,000 residents is walking around without a high school education. Not too far from South Bend, Elkhart also ranks in the top 10 in Indiana for the number of convenience stores per person. That’s definitely a sign of inner city life. 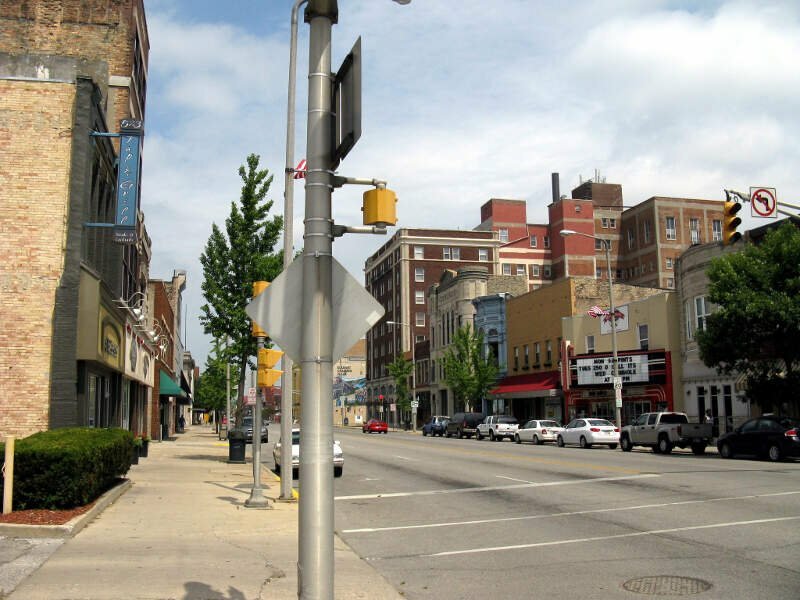 Elkhart’s unemployment rate was so high (19%) in 2009, that ABC News featured it in a story about cities having economic troubles. Here’s what’s interesting about Indy: Sure, there are a number of areas of this city that are booming, and large pockets with very successful people. However, those are outweighed by the sheer number of ghetto areas in and around this sprawling city. As you might expect, there are a huge number of discount shopping experience in Indianapolis, too. We started this list in the greater Chicago area, and we’ll end it up there, too. The small city of Lake Station is very poor and uneducated. The unemployment rate is climbing towards 8%, and there aren’t a lot of high-end job opportunities on the horizon for this very blue collar community. If you’re measuring the locations in Indiana where there are a high number of poor and uneducated residents, and where there are a high number of discounted shopping stores, this is an accurate list. Additionally, here are the least ghetto places in Indiana: Zionsville, Yorktown, Danville, Mooresville, Bargersville. 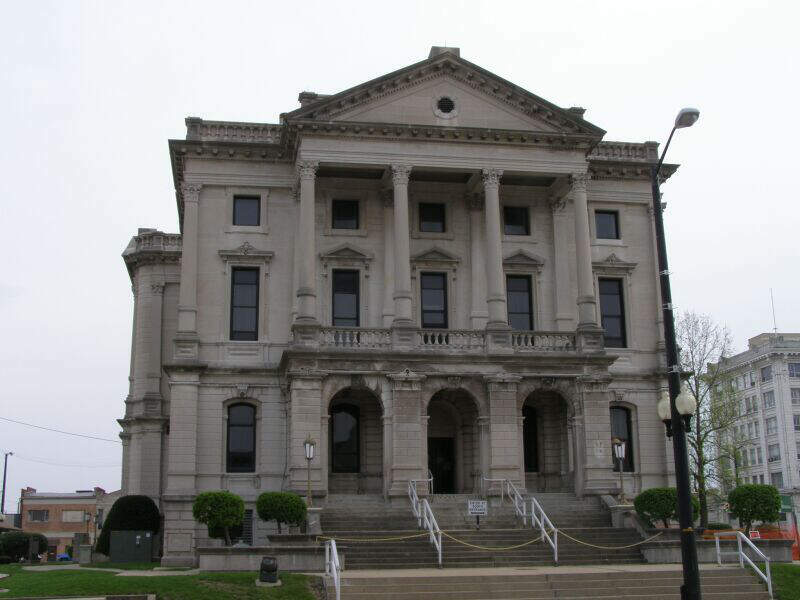 We also wrote about the 10 Most Redneck Cities In Indiana if you didn’t happen to see it. Being a 2nd time resident of Lake Station, I came back to my hometown after living in 9th place Indianapolis for 20 years. I’m college educated. Both my husband and myself are gainfully employed. It infuriates me to no end to see my city on these types of lists. It’s one of those things, I can talk trash about Lake Station but I don’t think those who don’t live here should. Growing up here was like growing up anywhere else, parents worked really hard, kids rode their bikes and played in the parks. From what I can see after my return parents are still the same hard working people, kids still ride their bikes and play in the parks. The people of Lake Station have big hearts and are willing to help out a fellow classmate or co-worker when in need. People may not have a lot to give but they give what they can when they can. Marion, is far from being Ghetto. I was shocked and then it got funny to me..
3 murders in one year !!! Compared to other cities around Marion..
I’ve seen Ghettos up close and personal. ..
Marion is not booming with all our jobs being sent to Mexico and over seas.. I seriously doubt the very scientific method of this list when you do not even list South Bend. South Bend has been on the decline sine the 1970’s and is very well known for the number of murders compared to other Indiana cities. Also many famous corporations that used to have their HQs here are no longer here along with many empty businesses and homes with prices rivaling Detroit’s vacated properties. To find it not even on the top 10 list is dubious along with not referencing a standard set of variables for each post; e.g. switching between convenience store, discount store, and crime rate under each selection. Why is it that the article on “Trash” distinguishes the “white” race. The article on ghetrto does not insult the black or Hispanic race? Hammond as number 5? Obviously, none of these uneducated people here have ever gone to a true ghetto in Chicago, like some of the Westside or Southside. They don’t even truly know what the word means. Also, a count of hashtags is not an accurate measure. How did South Bend, Indiana not make the list, there is either a shooting or murder there once a week??? Damn East Chicago Indiana #1 That’s fucked up. I know it’s hard out here but come on. But only 10 murders in 2013 is a lot less than it was a few year back. Thank the Most High God for that! Lake Station has been a ghetto at least what one would call a white ghetto for many years. I lived in the Portage area as a kid and been back there countless times over the years and Lake Station was always a ghetto at least in the last 30 years or so. The only difference was that it didn’t have as much of a crime problem or murder problem as what Gary to the west and northwest had starting in the 1960s and 70s. Most of Northwest Indiana especially Lake County and even into parts of Porter County has been going to pot for years especially anything north of US 30 in Lake County and definitely above Ridge Road. However, now the blight is starting to spread eastward into Porter County as the criminal class has already looted Gary blind as well as Hammond, East Chicago, etc. They’ve been overrunning Merillville over the past 15 years or so and now since there is nothing but small communities south of US 30 the only places they have to go is Lake Station, Hobart and Portage. The ghetto types have already turned Michigan City into a cesspool and it was once a pretty bustling community as was South Bend further to the east. When I hear people talk about Lake Station or Hammond or anywhere over to the Illinois border not being ghetto they don’t know what they are talking about. By the way, I lived in Gary when I was very young and later Portage/South Haven then to Wheeler and Valpo before moving elsewhere in Indiana. It’s a shame that the manufacturing and steel industries collapsed in much of NW Indiana and the Chicago Southside which is why it went to hell in the past several decades. By the way, jump on Melton Highway in Portage at Willowcreek Road and start heading west. It gets worse as you drive along and especially once you get to Miller Beach Road and SR 51. After that it is pure ghetto and with businesses boarded up and all kinds of run down abandoned buildings and housing. 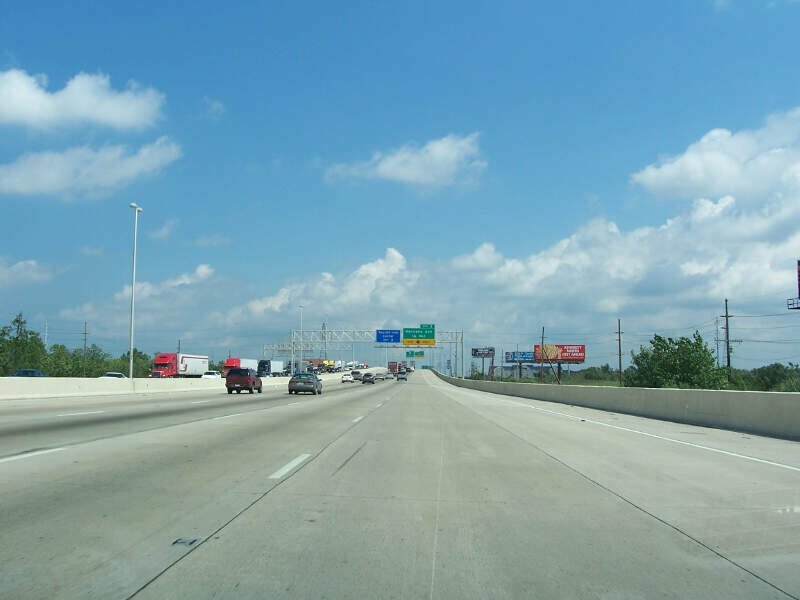 Much of the way all the way to Indianapolis Blvd aka US 41 is much the same especially via US 20 through Gary. Ridge Road once you get to the county line dividing Lake and Porter counties is the same way with crime and nonsense increasingly part of life and same when you start at Central Avenue in Portage and drive into Lake Station. Even 30 years ago my uncles wife at the time put up signs around her house because the deteriorating quality of the people living around there warning them. It says a lot when she would put these signs quite visibly in her yard and on her house that the neighborhood was increasingly filled with no good types. While we are at it, all you have to do is go on Melton Hwy, Ridge Road, Central or Indiana 51 or 53 and see the destruction and damage of what used to be a middle class area only a few decades ago. Now the criminal class of Lake County is moving further south to the formerly prosperous communities of Merrillville and even Hobart to start up their old action because Gary has been robbed blind and looted blind. Something else funny I found was that Lake Station used to have the name of East Gary but in the 1970s that name was changed to Lake Station. Now its essentially a suburb of Gary and with much of the same characteristics minus some violent crime. Merrillville has become more overrun with crime as well over the last 15 or so years. Not sure about Griffith, Dyer and those areas to the west like Schererville since I never went over there much back in the day nor now. Hammond used to be a prosperous industrial city in the 1970s and 80s until the steel and chemical industries and other manufacturing fled the area and the crime and ignorance problems. Same could be said for East Chicago at one point but what happened was that the Gary and Chicago blight started taking over those areas. Of course I know someone will try to tell me otherwise but I know what I see with my own eyes and its went way downhill in the past 3 decades or so in NW Indiana. To the point that a job fair in Gary had to have all kinds of security at the Genesis Events Center for just for a freaking job fair. That speaks volumes when they have to hire armed security for a hiring event. Guess some people are upset that they might get a job and actually be somewhat successful or maybe they had to go for job searching so they wouldn’t lose their government bennies.